Last night, my friend Jeff Young came over for an operating session, followed by dinner. 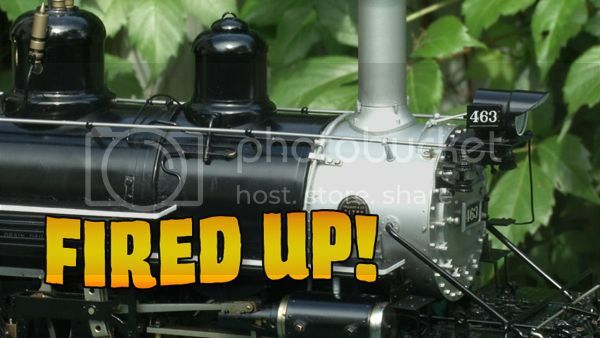 Jeff is a long-time live steam enthusiast, but he still enjoys running on layouts in the smaller scales, too. We ran a freight extra behind CNR 10-wheeler 1532 and the layout performed flawlessly. I love it when the layout does that. Afterwards, we headed up to The Caledonian, a terrific local pub that’s wonderfully Scottish – from its hospitality to its food to its excellent selection of single malts. 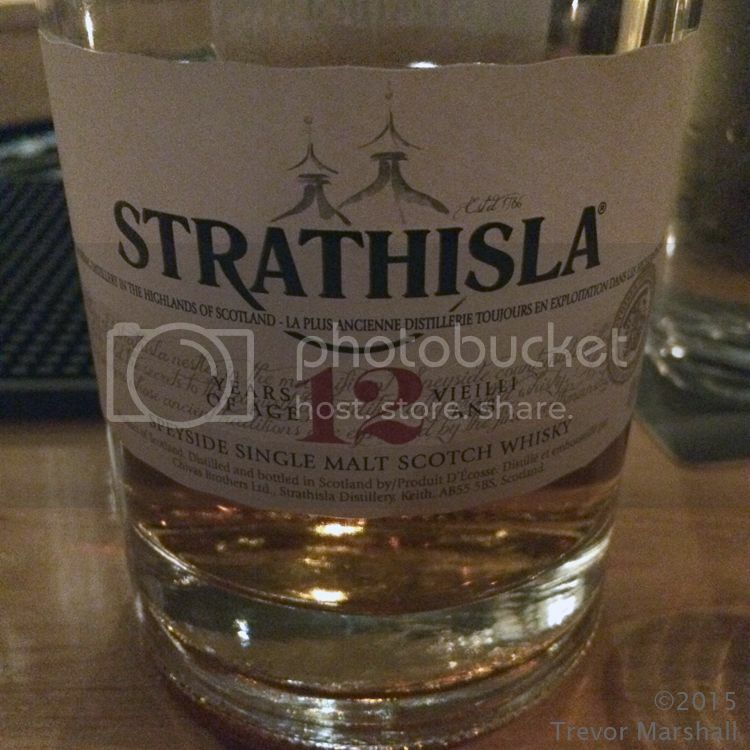 Jeff and I were like-minded about dinner, each ordering the smoked salmon appetizer and the lamb shank special, and finishing with some single malts – including a very agreeable 12-year-old Strathisla. We agreed that the operating session was a lot of fun, the food was great, and that we really need to do another season of Fired Up! All in all, a very agreeable evening! Thanks for coming over, Jeff – see you again soon! This entry was posted in eat drink and be merry, operations by Trevor. Bookmark the permalink.